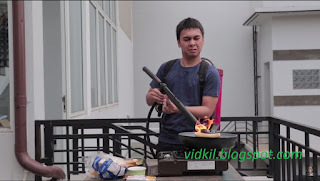 Anything about funny and cool video from Indonesian are here. Lets enjoy! Long time not posting again, cause i am so busy enough. By the way, LDP or Lastday Production comeback again with their funny video about daily activities. And now, they are talking about Reality of the Girl. I'm so sorry about that, i know, not at all of the girl like that. But almost of girl like to do that unconsciously. Why not if you watch the video by your self? Long time not update this blog again, i'm so sorry about that. 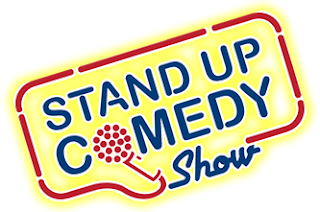 For this time, i'll share a performance of Joshua Suherman, Comedian From Indonesian. 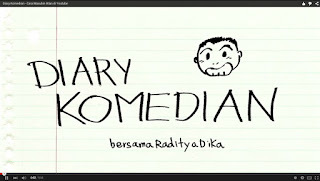 He is one of Indonesian funniest comedian of "Stand Up Comedy"
Are you interest to watch his movie? Here is onething again from Raditya Dika. 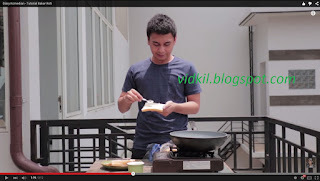 For This time, i'll share a funny video about "How to making a toast by Raditya Dika's version. Making a toast? It's very easy. But how if your Gas Stove is broken? Or empty? Dont worried, just try to using a Flame Thrower! What? Flame Thrower? Is that a Weapon for war? Hey, Guys, don't try this at your house! Unfortunately, this video has not had english subtitle. Here is onething again from Raditya Dika. 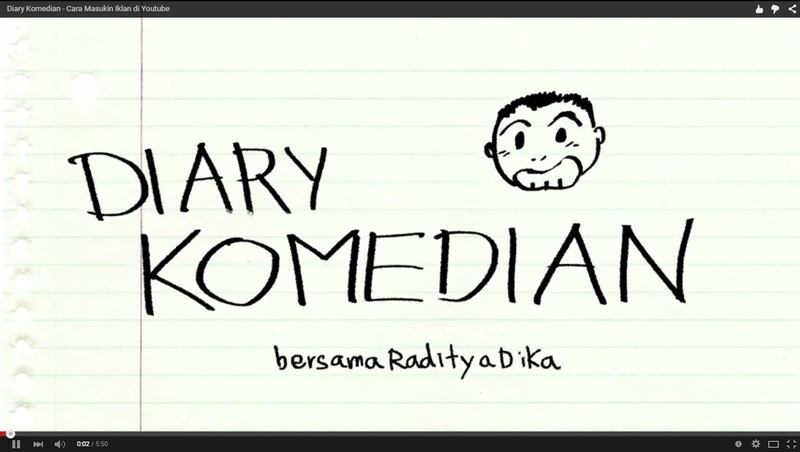 One of the most popular comedian in Indonesia. "Etika memakai wc Umum" or "The Ethics of Using Public Toilet" but just for comedy version. Everyone have to know this. Hahaha. If you want to using Public Toilet, make sure to watch this video at first.